At Rosin Eyecare, we have the best comprehensive eye exam in Chicago to measure the health of your eyes. 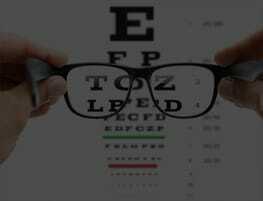 It is important to have an eye exam every 1-2 years depending on your age, family history, and current use corrective lenses. Our eye doctors complete more than just the routine eye exam, they test for different eye conditions, review family history, and ensure optimal eye health. After completion of the comprehensive eye exam, if a prescription is needed, our doctors make the necessary adjustments for the perfect fit of both your contact lenses and glasses. To match the style needs of our patients, we have a wide selection of glasses and sunglasses in our office, so everyone is sure to find their favorite pair. Our ophthalmologists are properly trained to complete different surgical procedures including LASIK and cataract surgery. 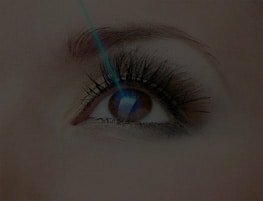 LASIK is becoming increasingly popular in the world today due to its ability to correct vision in a non-invasive manner. This procedure uses small lasers that reshape the cornea to improve astigmatism, nearsightedness, and farsightedness. Another surgical procedure we offer is cataract surgery to rid the eye of the clouding that forms over the natural lens. This procedure is not long but does require a small incision to replace the cloudy lens with a new one. Common medical conditions we treat are glaucoma, dry eye, ocular migraines, sarcoidosis, and more. With glaucoma being one of the leading causes of blindness in the United States, it is important to have routine eye exams to determine the severity and receive necessary treatment. 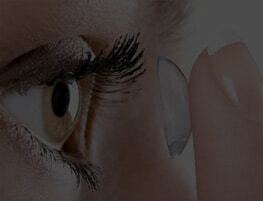 We also provide dry eye treatment to help with tear production which ensures eye safety from debris in the environment. Along with the previously mentioned treatments, we provide eye care for numerous conditions to keep your eyes healthy and vision at its best. For more information on our surgical procedures and medical treatment options, talk to your eye doctor or call our office today.